Rawlinsons (W.A.) is offering discounted bundles when purchasing an electronic and hard copy version of our publications. 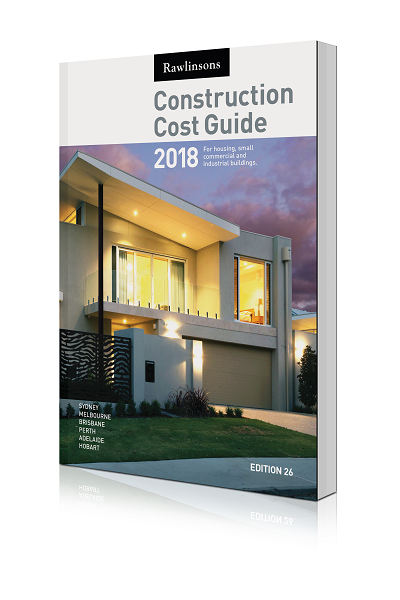 With a saving of $140 for a bundled purchase of the Handbook and $100 for the bundled Cost Guide, this is a wonderful opportunity to have Australia's largest library of construction cost information at your fingertips, for a discounted price. 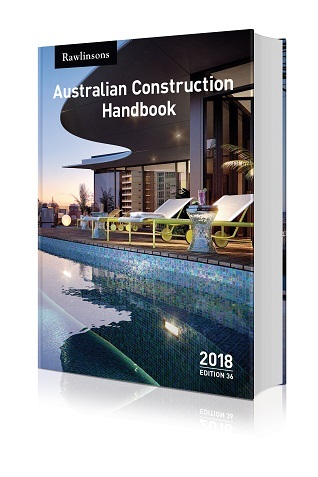 The 2018 Rawlinsons Australian Construction Handbook is an industry bibles for all of those involved in construction. The largest library and leading reference in Australia, is directed at all projects. 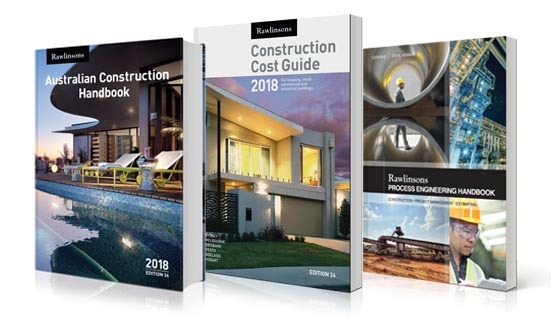 The Rawlinsons Construction Cost Guide, 26th edition, is an essential reference book for the small builder, architect/consultant and many others in the construction industry. Head over to https://www.rawlhouse.com.au/ and have a look at our bundles today.